My wife Margaretha and I are often visiting the town of our birth, Karlstad, beautifully situated by the river Klarälven. Strolling in the charming old city we usually pass a house with the adress Östra Kanalgatan 18. 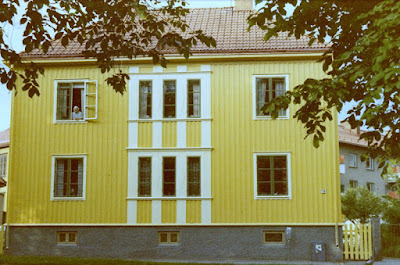 This place was for many years the home and editorial office of Sven Magnusson (1930-2008), author and editor of the Swedish magazine Sökaren (The Seeker) 1964-2008. 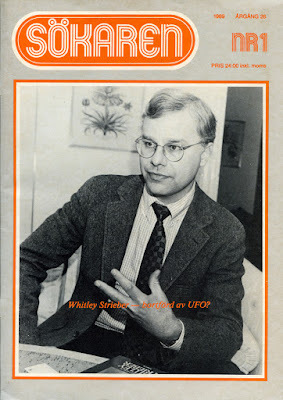 For more than 40 years his magazine published serious articles on alternative spirituality, UFOs, paranormal phenomena, parapsychology, healing, philosophy and religion. Östra Kanalgatan 18, Karlstad. Sven Magnusson´s mother Hildur in the window. Photo by Sven 1978. 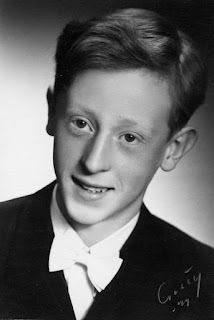 As a young man Sven moved to Stockholm, working as a clerk in various companies. It was here his spiritual quest began and he read everything he could find on UFOs, parapsychology, spiritualism, healing etc. During evenings and weekends he visited various religious and spiritual groups: Mormons, Baptists, Salvation Army, Christian Science, Theosophists, Rosicrucians and many other organizations in the Stockholms area. 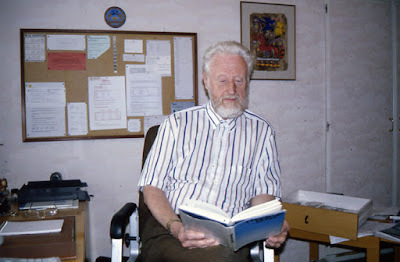 Sven became a member of the one of the first UFO societies, Ifologiska Sällskapet and read all the classic contactee books by George Adamski, Daniel Fry and others. During these years he also became a vegetarian. 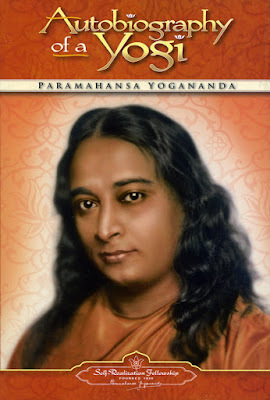 After many visits to spiritualist mediums he became rather disillusioned with the simple messages and was instead attracted by oriental philosophy, especially as presented by Paramhansa Yogananda in his book Autobiography of a Yogi. 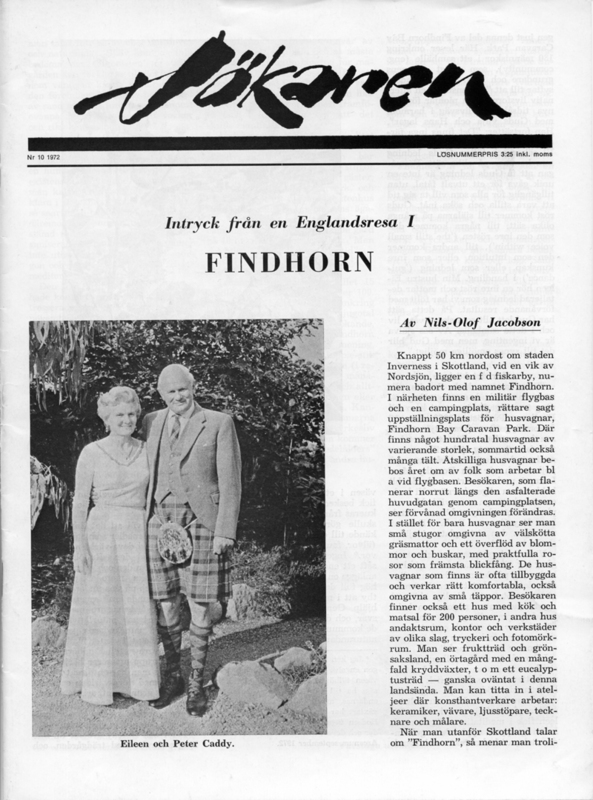 From very humble beginnings Sökaren´s circulation increased and by 1975 the magazine received an annual grant from Kulturrådet, The Swedish Arts Council. This made it possible for Sven Magnusson to work full time as editor. The income was still very meager but Sven was a vegetarian and lived a simple, almost ascetic life in his small apartment. This simple life was no problem as he loved his work. 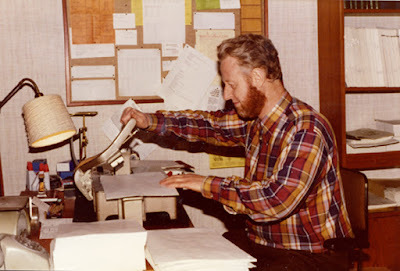 In the 1970s several freelance writers published their articles in Sökaren. I was one of them. Sven also bought and translated high quality articles from many foreign magazines. Sökaren reached its circulation peak in the beginning of the 1980s, with 3.000+ subscribers. 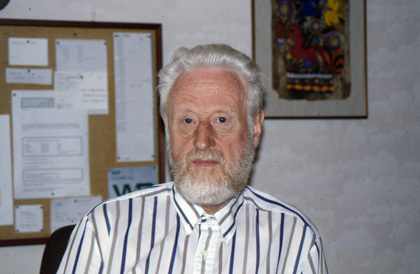 Sven Magnusson published articles both by skeptics and ”believers”, something he was often criticized for. The open debate and dialogue between opponents was an important policy and Sven had the, today unfortunately not so common, tolerance of other views than his own. 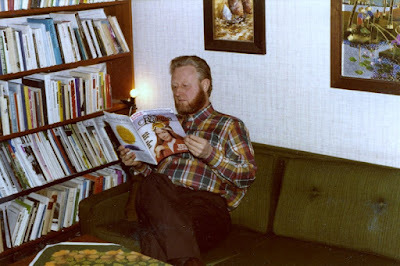 During my rabulist, secular humanist period I wrote several very critical articles in Sökaren which resulted in a suggestion that I should be banned from publishing. Although at that time my views were definitely not in line with Svens` personal philosophy he defended me officially with this short sentence: ”Håkan Blomqvist will continue writing in Sökaren”. 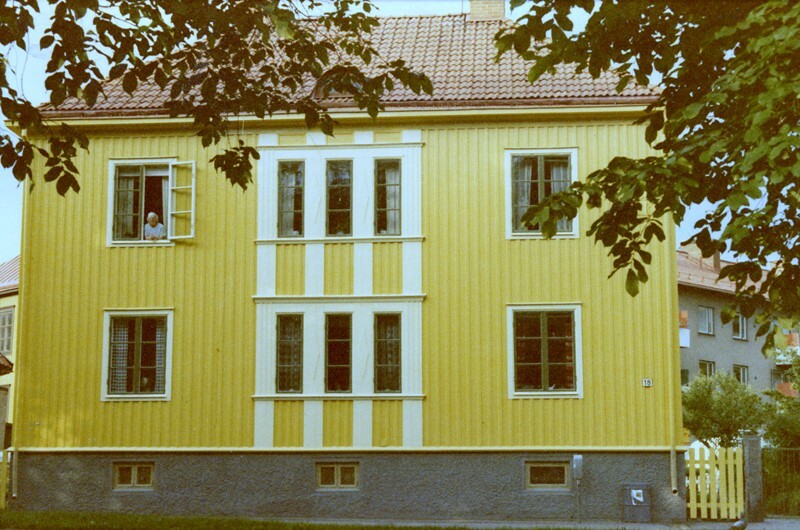 In 1982 Sven Magnusson moved back to Karlstad, combining editorial office with his home at Östra Kanalgatan 18. During the 1980s he was now and then interviewed by the local newspapers as it was regarded as somewhat unusual that a specialized magazine had a larger circulation than one of the local newspapers, Karlstads-Tidningen, which then had 2.800 subscribers compared to Sökarens´ 2.950. When the amount of subscribers decreased in the 1990s Sven for a couple of years merged his magazine with the more popularly oriented publishing company Energica. But the more market oriented ideology of Energica did not appeal to Sven who wanted a more intellectual, quality magazine and the cooperation ended in 1994. In his editorial he wrote: ”Too me the spiritual quest is something deeply serious. I cannot and will not make popular journalism of this searching”. Besides his editorial and publishing venture Sven wrote several books on alternative religions, the new age movement, paranormal experiences and UFOs. Books that received favourable comments in the press and can be found in most libraries in Sweden. 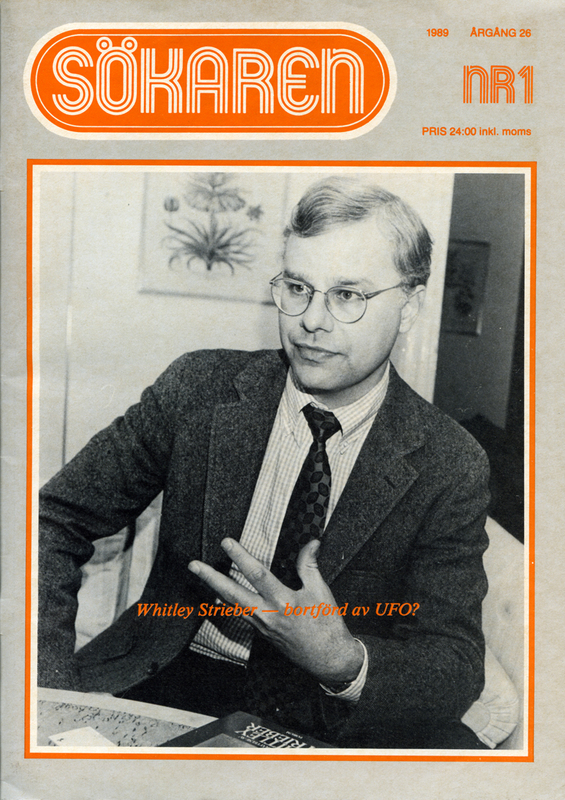 He was deeply fascinated by the UFO enigma and corresponded with ufologists and contactees around the world, Daniel Fry, Ray and Rex Stanford, Allen Hynek, Jerome Clark and John Keel. 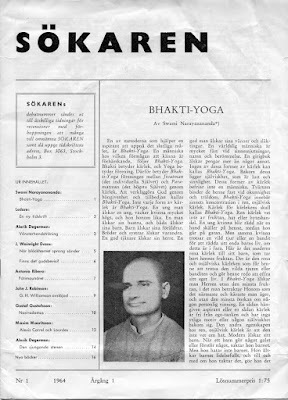 Sökaren was often regarded as the voice of the New Age-movement in Sweden but it was not an uncritical and naive forum. 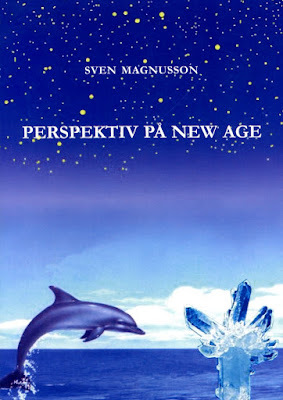 Instead Sven Magnusson traced the new age ideas to philosophers and psychologists like Pierre Teilhard de Chardin, Carl Gustav Jung and Abraham Maslow. As editor he wanted to present the more profound and intellectual new age ideas and was critical of the popular, mass market new age underground with its unfounded claims and focus on money and easily attained happiness. In his personal lifeview Sven was the eternal seeker. He was both open minded and critical, referring to himself as an agnostic, attracted by Vedanta philosophy and the ideas of unity mysticism. Although he didn´t define himself as an esotericist he often wrote about Theosophy and the Ancient Wisdom. Convinced that we live in a much larger reality, a multiverse, his life and publishing venture was a one man crusade against the reductionist, materialist worldview which he constantly challenged with new intriguing data from the Forbidden Sciences. 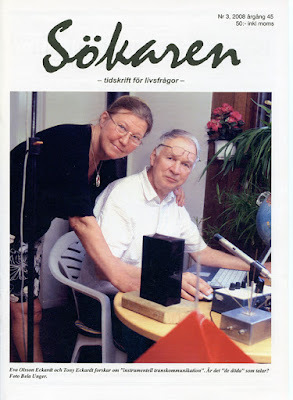 Sökaren influenced a whole generation seekers and investigators and represented a unique voice in Swedish cultural history.